Korean-bred colt Gangnam Camp sprang a surprise on the Gulfstream Park dirt on Saturday, grabbing second place in a 6-furlong Maiden Claimer. His previous 4 starts had all been underwhelming but, under jockey Arny Fernandez, Gangnam Camp – who was the longest shot on the board – closed strongly to get within a length of winner Lucky Valor at the line. 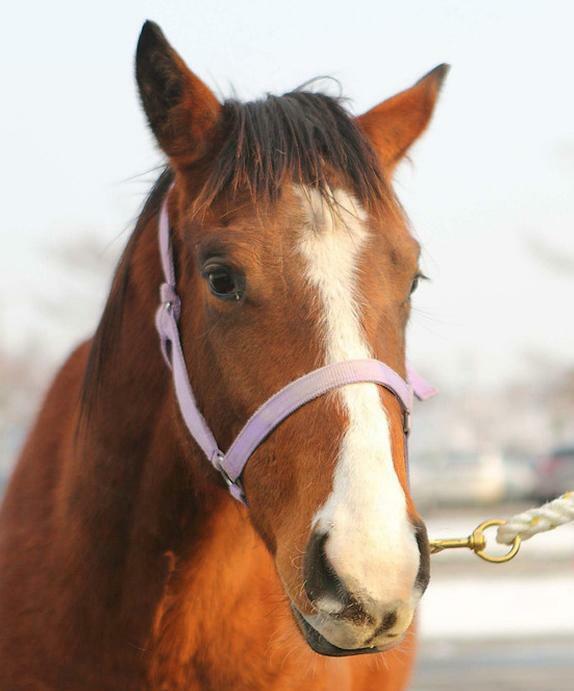 Gangnam Camp (Forest Camp) is one of three Korean bred horses who have been in the United States since February last year. They were due to be shipped back to Korea this month to be resold but after Saturday’s performance, there is a possibility it may be put back a month to give Gangnam Camp another crack at recording a win. It’s the best run so far from any of the three. Better Than You (Ft.Stockton) is 0 for 3 while Seoul Bullet (Peace Rules) has one 3rd place finish from his 4 starts to date and managed to get claimed along the way. Here’s the Equibase Chart of the race. Wow this horse really a thing. Half in;46.37 in terms of korean horseracing, this fractions classified hyper extremely fast pace. Only can see once or twice in a year…. yeah if he does start in the US again, I hope he doesn’t get claimed! – would like to see him taking on the Japanese (and potentially Singaporeans) in the International race this year. Well,on top of that he is a sort of fighter. within 1 length ..4 horses duel , rallied …finished 2…really strong boy!